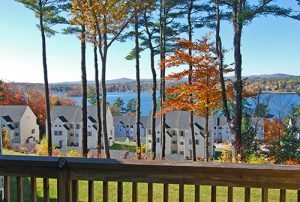 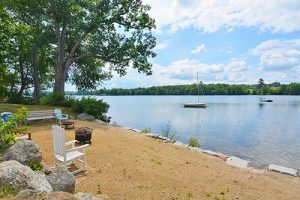 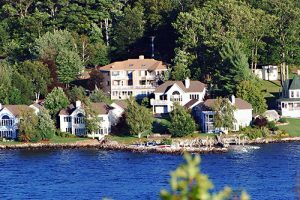 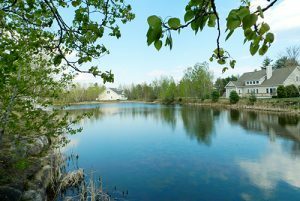 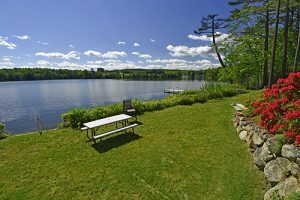 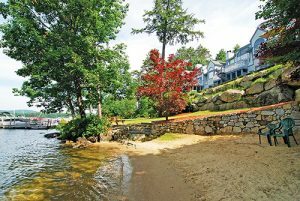 Laconia, New Hampshire has many fantastic developments to choose from. 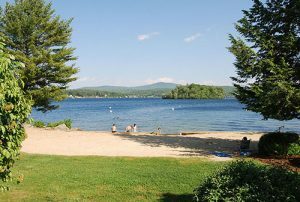 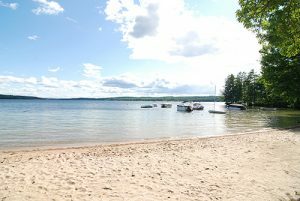 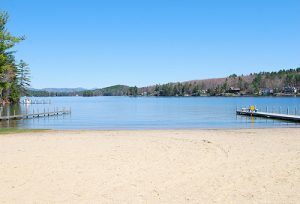 The town is located in the heart of the Lakes Region where there are four seasons of activities to explore! 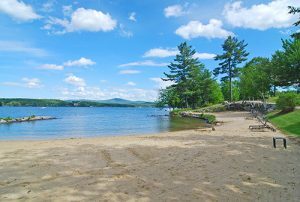 Well known on the map for hosting the annual Motorcycle Weekend, Laconia draws huge crowds in the summer for this popular event. 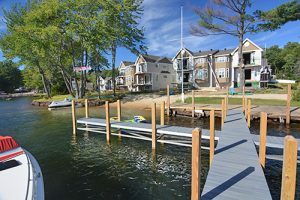 Click on any of the pictures below to learn more about each development and to search for real estate for sale. 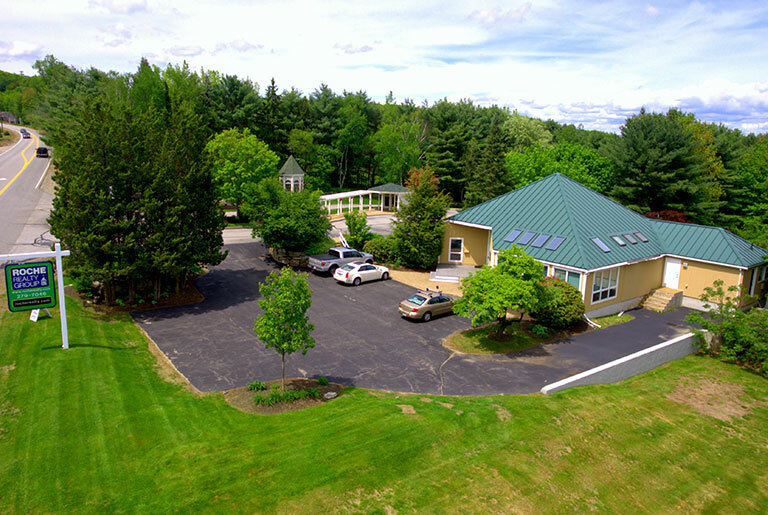 Be sure to also check out our new drone video (below) of South Down Shores and Long Bay, two sister communities in Laconia. 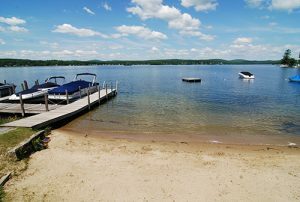 Learn about Laconia schools, businesses, home values and more. 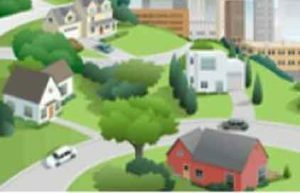 Click on any of these developments to learn more. 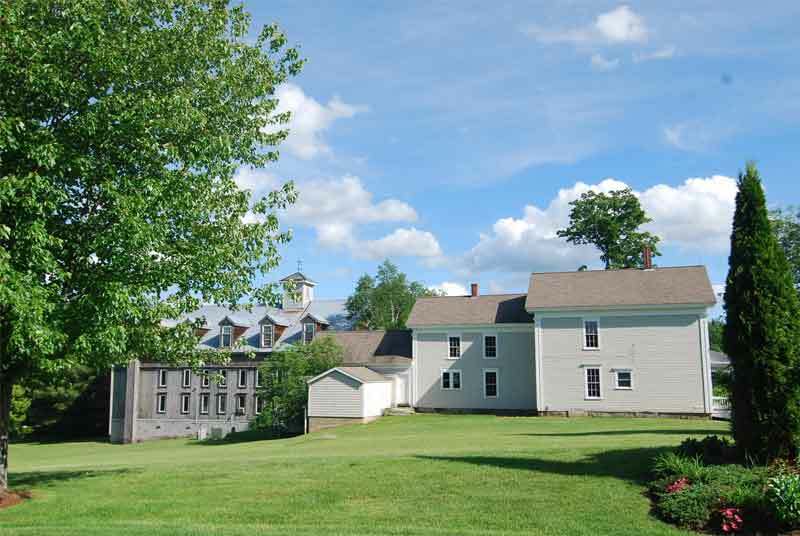 Learn about Tilton schools, businesses, home values and more. 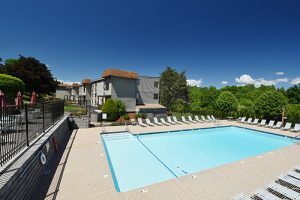 Introducing a brand new development at Highland Ridge! 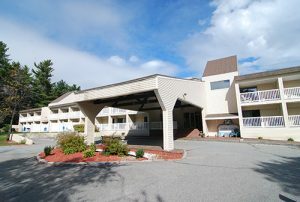 With views of the mountains, farms and forests, Highland Ridge is located in Tilton, just minutes to route 93, in a peaceful setting within commuting range of NH's job centers and Lakes Region attractions. 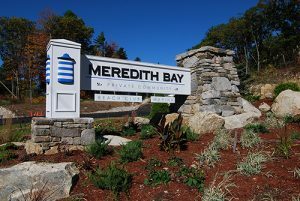 This new development offers an eclectic mix of ranches, capes and colonial styles and affordable options for many budgets. 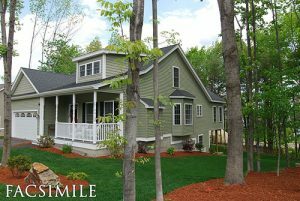 These beautiful, energy star certified homes have three bedrooms and 2.5 baths. 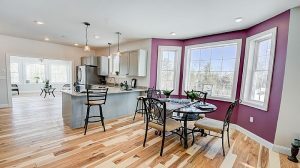 They feature a spacious and modern kitchen, an open concept living space with soaring cathedral ceilings, a farmer’s porch, 1st-floor laundry, and two-car garage with direct entry into the home. 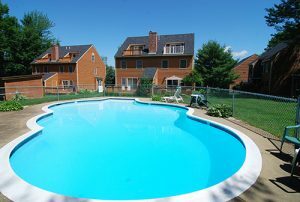 Customize this fantastic layout to your specifications!